Welcome! So glad that you stopped by! I’m Karla O’Brien and I’m a wife and busy mom of 4, with #5 on the way! I am a school teacher turned fitness fanatic, who is passionate about helping people achieve their fitness and financial goals. If someone would have told me 5 years ago that my life would be what it is today, I would have laughed! 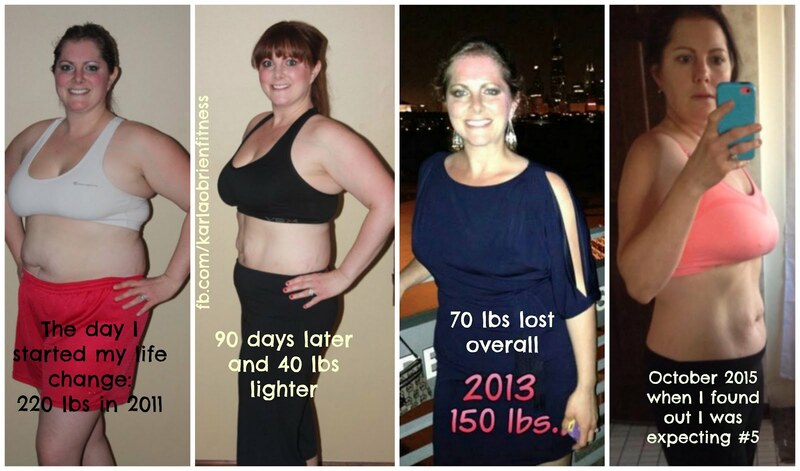 Fitness and health were not a priority for me and I topped the scales at my heaviest weight of 220 pounds and size 18! When I was first introduced to Shakeology and P90X by a friend, little did I know that my life would be forever changed. 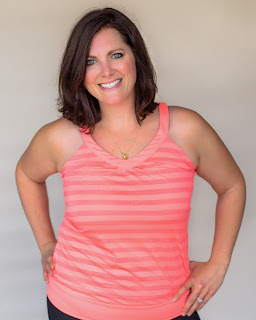 I became a coach purely for a discount on my products, but something magical started happening - my body started changing, my self-esteem was on the rise, my happiness and belief in myself started returning and people wanted to know my “secret”. 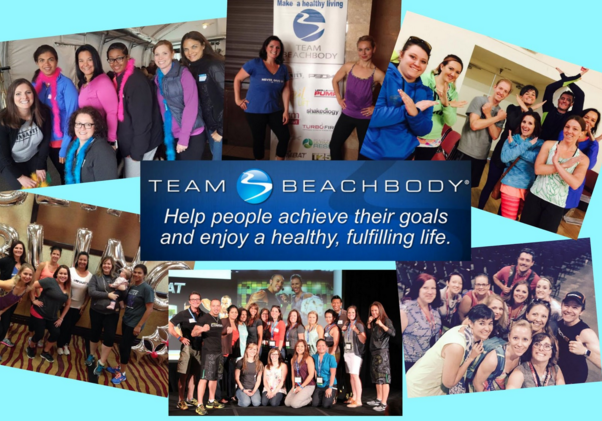 My addiction to everything Beachbody began and before I would even complete one program, I was already planning out my next. I want to share this with the world because I know what we have WORKS! It’s hard work, it takes self-discipline, and dedication. I am now the healthiest and fittest I have ever been in my life. Because of this business holding me accountable to my physical goals, I’ve been successful in dropping from a size 18 to a size 6, and losing 70 pounds! The best part was that I overcame my battle against infertility and conceived my 4th and 5th babies completely spontaneously and without any medical intervention! Financially, this business has allowed me to leave my tenured teaching position to stay home to raise my babies, while working my business on my own terms and in my own time. My income from my at-home business of helping people to get healthy has paid off all of my family’s consumer debt and grown our savings account. A little leap of faith has led to a giant opportunity for happiness and freedom in my life! If you are looking for that same kind of freedom, please know that you have choices to make a change. If you would like to join my team, please contact me and I will help you get started on a fitness program and a business that will reward you in so many ways!